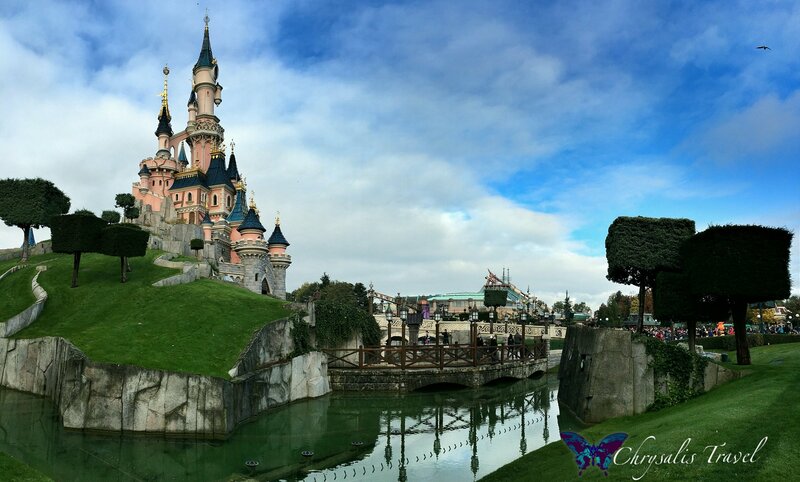 Park improvements progressed throughout 2016 to prepare for “It’s Time to Sparkle” the Disneyland Paris 25th Anniversary celebration, which began on March 26th, 2017. The path wasn’t always sprinkled with pixie dust. “Euro Disney” — the fourth Disney castle Park — opened on April 12th, 1992 to much controversy. There were protests against this invasion of American culture in France, including a one-day train strike that effectively cut off the Disney resort to anyone without a car. Euro Disney initially suffered financial losses, with over-building of resort hotels, and lower-than-projected park attendance. In 1994, Euro Disney officially became Disneyland Paris Resort. 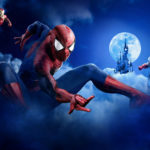 With improved train service (including direct Eurostar trains from London), resort expansion (opening of the Walt Disney Studios in 2002), and targeted marketing to European nations, attendance and profits rose. Despite its rough start, Disneyland Paris Resort has blossomed into a European travel destination in its own right. Aren’t all Disney parks the same? Why travel to Paris to see Disneyland? You wouldn’t believe how many times I’ve heard this. 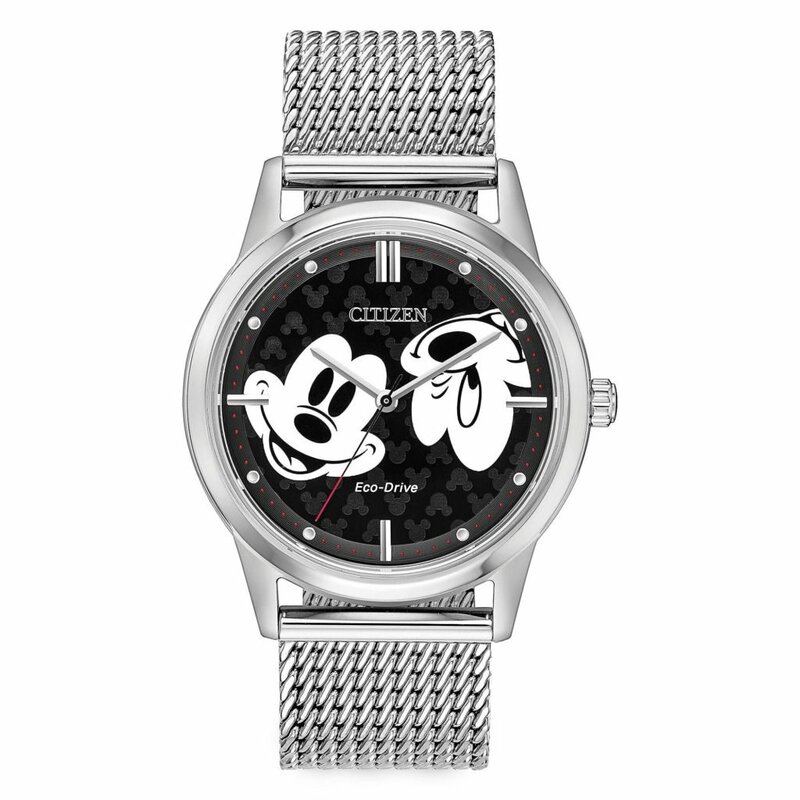 I am an avid world traveler with a passion for Disney. I love connecting with other countries and cultures and discovering new places. 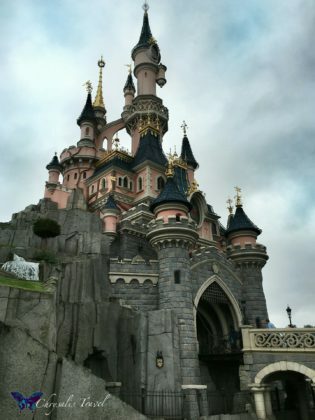 My travels have taken me to all six Disney castles because I love comparing the Parks and seeing the unique cultural influences each country has contributed to each Disney Park. But let’s say you are not a world traveler and you’ve never been to France. Disneyland Paris is an ideal introduction to France within the ‘safe’ and familiar framework of a Disney Park. You’ll get to interact with French locals — who are not rude, by the way — and converse in English. You will notice similarities and differences in culture. Unfortunately, “no smoking” is only a suggestion at Disneyland Paris (by French law, per Guest Relations), and rarely observed through the Parks. Cast Members and guests hail from all over Europe and around the world. It is quite a cosmopolitan mix, presenting an excellent opportunity to make new friends, and better understand other cultures. Think Epcot’s World Showcase on a larger scale. Disney Parks are definitely not all the same! Each Disney Park has variations on classics such as Pirates, Phantom Manor, and Space Mountain. Disneyland Paris Resort also has completely unique attractions such as the GPS-driven Ratatouille and Alice’s Curious Labyrinth. Disneyland Paris has — in my humble opinion — the most elegant of all six castles, built in a French Chateau style. 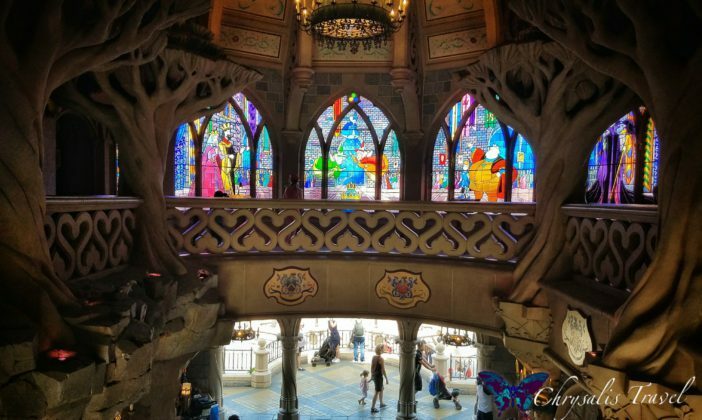 You’ll have to wander the stained-glass hallways for yourself…and don’t forget to visit the dragon underneath. While international Disney Parks are an excellent introduction to local culture, I encourage you to venture beyond the Disney resorts. Take time to explore the actual cities and countries where these Disney Parks are hosted. Disneyland Paris has announced multiple new celebrations in honor of its 25th Anniversary. 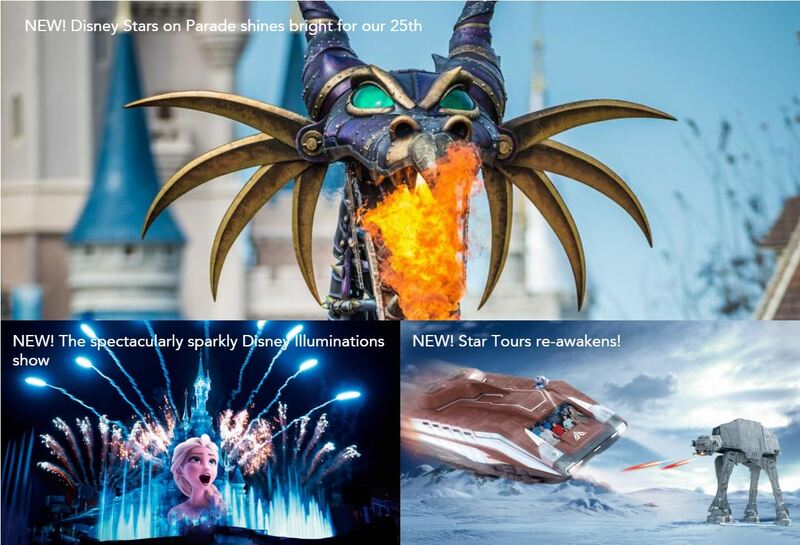 The new “Disney Stars on Parade” will feature a fire-breathing dragon that strongly resembles Maleficent in Disney World’s “Festival of Fantasy” parade. 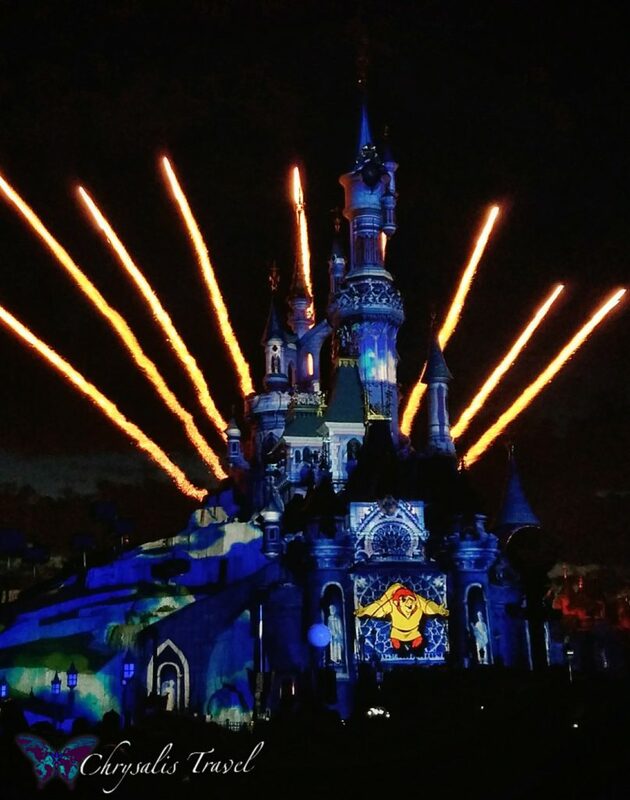 Other new shows include Mickey’s “Happy Anniversary Disneyland Paris” and a Disney Princess fairy tale waltz on the Royal Castle Stage. Star Wars is also well represented in the festivities. Star Tours has been under renovation for much of 2016 and has ‘re-awakened’ as the 3D Star Tours: The Adventures Continue that we know in the domestic Disney Parks. Looping coaster Space Mountain: Mission 2 with outdoor launch system also emerges as the third Hyperspace Mountain (after Disneyland and Hong Kong Disneyland). 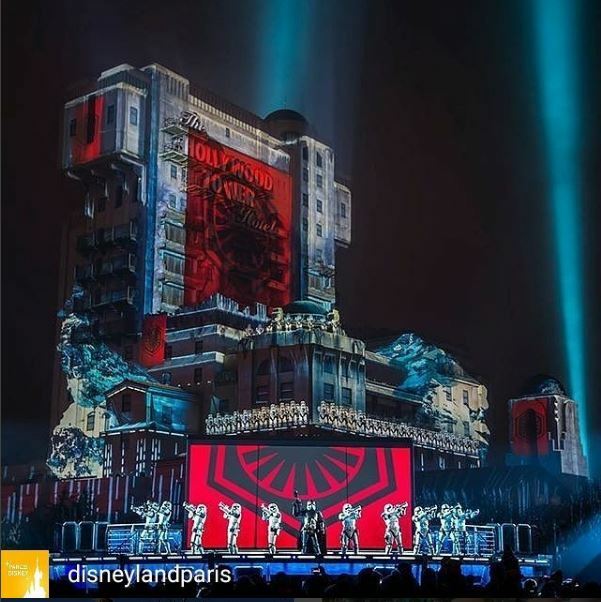 Paris’ Walt Disney Studios Park (just celebrating its 15th Anniversary) debuted “Star Wars: A Galactic Celebration” – a projection/fireworks show on an immense scale. Imagine “Star Wars: A Galactic Spectacular” at Disney World’s Hollywood Studios…then project that on the Tower of Terror. Add live characters on stage: Darth Maul, Captain Phasma, Kylo Ren, and First Order Stormtroopers. Most impressive. 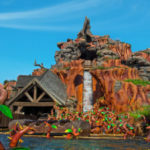 Unadvertised in the 25th Anniversary festivities: Big Thunder Mountain: the Wildest Ride in the West has reopened from a year-long renovation. This is my favorite iteration of Big Thunder. After hurtling through pitch-black underwater tunnels for 10 seconds, you emerge on an island in the middle of the lake. The explosion effects have been digitally upgraded, similar to Disneyland’s Big Thunder. 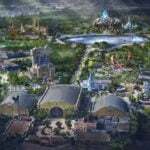 The Disneyland Paris Resort has never looked better. Most major airlines from the U.S. will fly into Paris’ Charles de Gaulle (CDG) airport. Some flights may land at Paris’ Orly (ORY) airport. Paris is interconnected with an impressive network of Metro subway lines and RER trains that run with Swiss clockwork-like punctuality. Disneyland Paris is about one hour outside of Paris’ city center. The French TGV (high-speed train) stations are branded “SNCF.” Find the train station at CDG Airport Terminal 2D, and purchase a TGV train ticket to Marne-la-Vallée – Chessy for Disneyland Paris Resort. Tickets may be purchased from the SNCF office, or at ticket machines if you have a chip-PIN enabled credit card. Tickets (2nd Class) start around 17 € for adults one way, depending on fare availability. Travel time is approximately 9-15 minutes on the TGV train. For exact train schedules and fares, please visit the SNCF website here. Please note the last TGV train leaves shortly after 9 pm. Be aware that if you have a late flight arrival into CDG, the train station shuts down, and CDG airport becomes quite a ghost town. Marne-la-Vallée – Chessy is the station (“Gare”) for the Disneyland Paris Resort. From here, you may transfer to the Resort buses, or walk, to your Disneyland Paris hotel. Non-Disney hotels are located at the large shopping complex at the Val d’Europe train station (1 stop away on the regional RER train, or a hotel shuttle ride away). Bus transfers are available from both Paris’ CDG airport and Paris’ Orly airport. Alas, these buses are not complimentary like the Magical Express service at Walt Disney World. 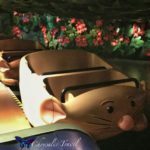 The official Disneyland Paris website directs you to the privately-operated “Magical Shuttle” bus website where you can book transfers for 23 € (adults) and 10 € (children) each way. 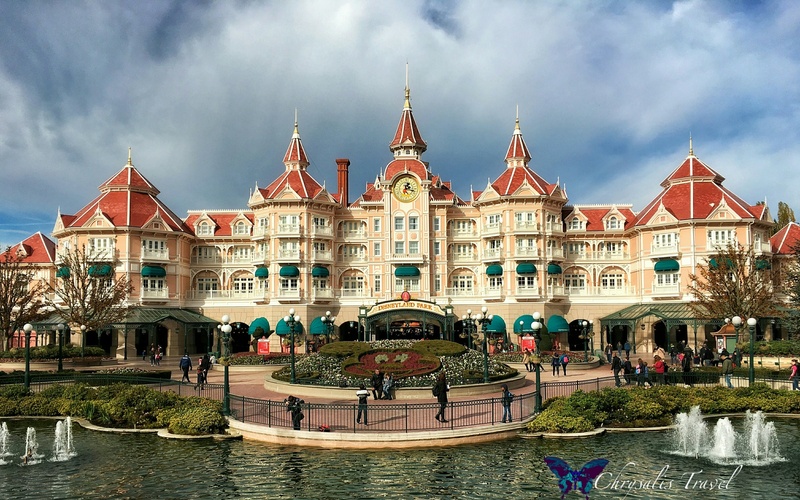 Allow 60 minutes from CDG to Disneyland Paris hotels (depending on which stop your hotel is on the route). Once you board the bus, it is curb-to-curb service to your hotel. The Paris Metro (subway) and local RER trains run on the “RATP” system. Take the RER A train from Châtelet-Les Halles station to Marne-la-Vallée – Chessy for Disneyland Paris Resort. Non-Disney hotels can be found at the large shopping complex at the Val d’Europe train station (1 stop before Disneyland Paris resort). Transit time about 45 minutes. Disneyland Paris has multiple Disney Resort hotels. The graceful Disneyland Hotel ($$$$$) spans the entrance to Disneyland Paris, with some premium suites looking into the Park. The Hotel New York ($$$$) and Newport Bay Club ($$$$) are deluxe accommodations about 10-15 minutes’ walk from the Parks. Disney’s Sequoia Lodge ($$$), Hotel Cheyenne ($$), and Hotel Santa Fe ($$) are slightly farther away. The rustic Davy Crocket Ranch cabins are located off-property, with no shuttle service available. Val d’Europe train station is conveniently only one stop away from Disneyland Paris. 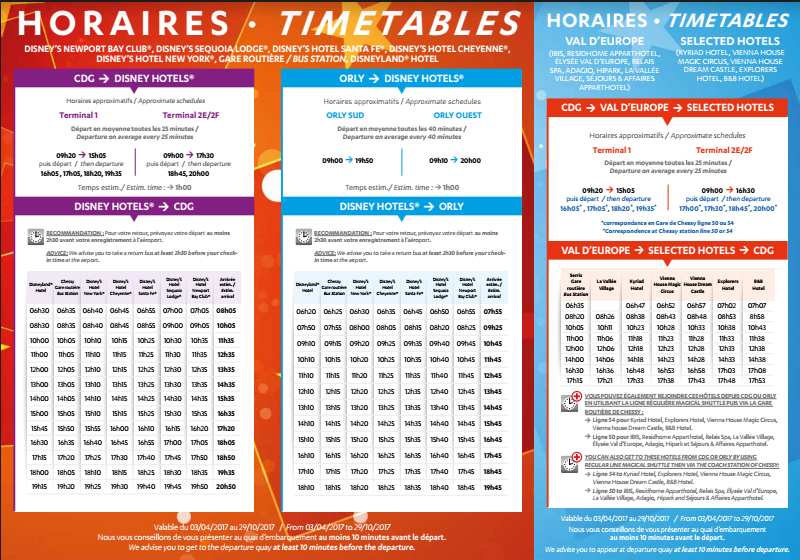 Many hotels in nearby Val d’Europe offer shuttles to the Disneyland Paris Resort. 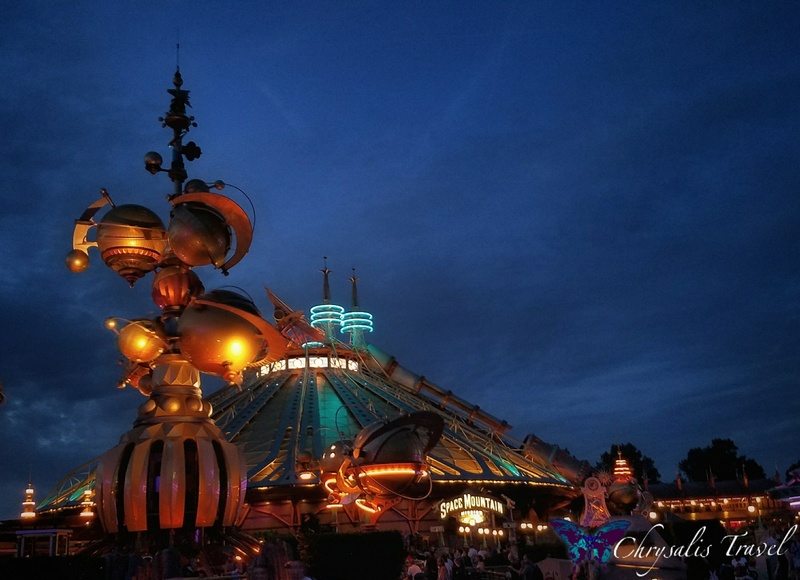 There are so many festivities surrounding Disneyland Paris’ 25th Anniversary. They have made it a true celebration. 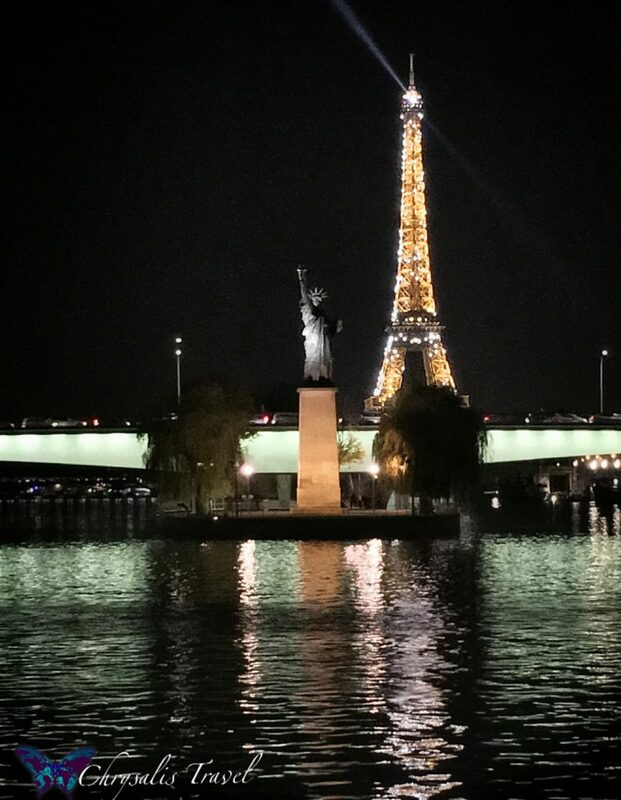 What a great opportunity to visit Paris, the City of Lights. 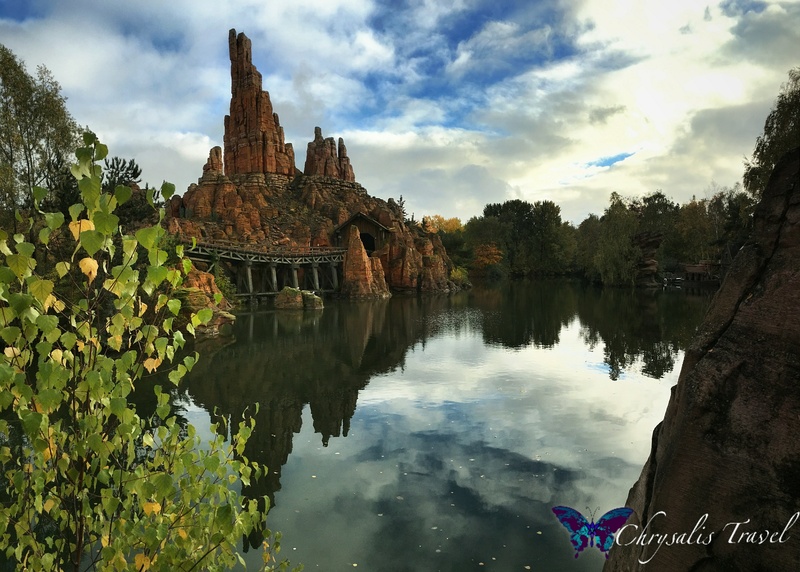 So, pack your passports, and start planning your Disneyland Paris vacation!